A roots music powerhouse who stirs a heady mixture of folk-rock-soul-RnB-Celtic-country-bluegrass-rocksteady. CD release, The Eyes of Sarah Miles, 2015. Played at the Eaglewood Folk Festival, 2007, and The Stewart Park Festival, 2005. Debut CD, Love On The Transitway, 2003. 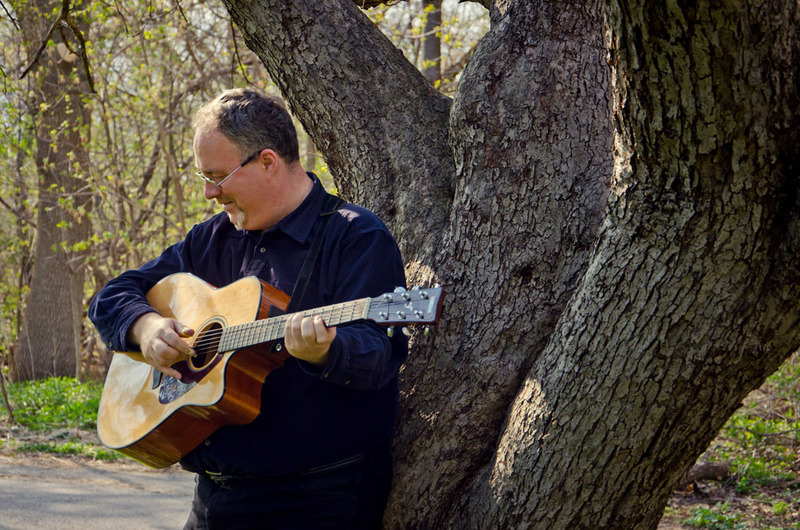 Born & raised in Ottawa as the youngest of 6 children (which meant many traumatic years of sitting in the corner at the supper table), and a purveyor of the lost 20th Century art of songwriting, Sean Peever is one of the must-see performers on the Toronto singer-songwriter scene. A roots music powerhouse who stirs a heady mixture of folk-rock-soul-RnB-Celtic-country-bluegrass-rocksteady, his willingness to serve the song first & foremost results in a voice that can be lending a soulful urgency to one song while singing with grace and delicacy on another, combined with a fleet fingerpicking/energetic strumming guitar style. His second effort, the double-album The Eyes of Sarah Miles, was released in 2016.